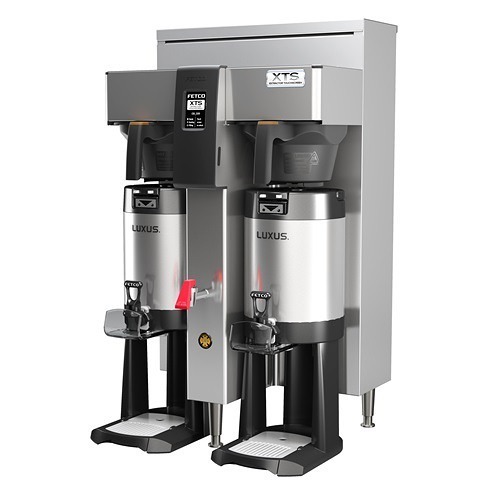 Wilbur Curtis introduced a brand new type of brewer with the Curtis G4 Gold Cup Single Cup Brewer, and the Curtis Paper Coffee Filter CGC4 is made to be used with the new brewer to produce true “Gold Cup” coffee. Since the brewer is single cup, a new filter is needed for every cup brewed. Curtis Paper Coffee Filter CGC4 is made to be used with the Curtis G4 Gold Cup Single Cup Brewer. “Gold Cup” means that the coffee is brewed at the perfect temperature and for the correct steep time, so the filter is a very important part of the brewing process. The CGC4 filters are cone-shaped and fit perfectly into the filter basket. 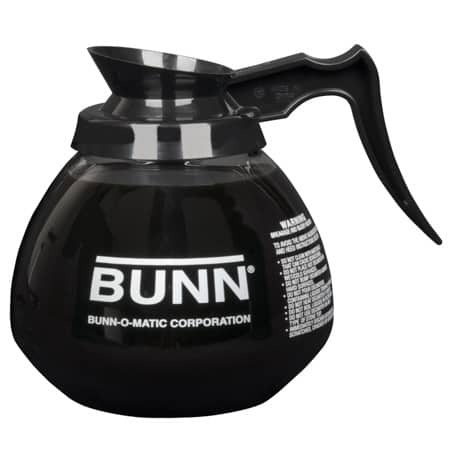 The correct steep time means that optimal flavor is extracted from the coffee while leaving the bitterness behind. 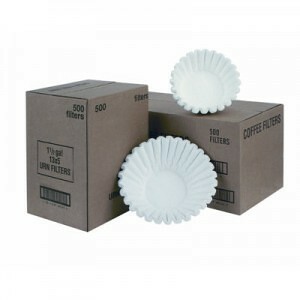 The Curtis Coffee Filter CGC4 is designed to work with Curtis coffee brewers that use the WC-3411 brew cones. The “WC” number can be found on the brew cone itself. The Curtis Coffee Filter is designed to work exclusively in the Curtis G4 Gold Cup Single Cup Brewer. A new filter is needed for every cup brewed.